A native of St. Petersburg, Russia, pianist Tatiana Vassilieva joined FGO ’s Young Artist Program as apprentice coach last spring for the productions of Don Giovanni and Cyrano. She has previously worked as coach/répétiteur for Ash Lawn Opera (Don Giovanni and Brigadoon), Opera North (Il barbiere di Siviglia), Mercury Opera Rochester (La bohème), Boston University Opera Institute (Bolcom’s Lucrezia and fortepiano continuo for Così fan tutte), Florida International University (Cendrillon), and Eastman Opera Theatre (The Turn of the Screw and Cabaret). 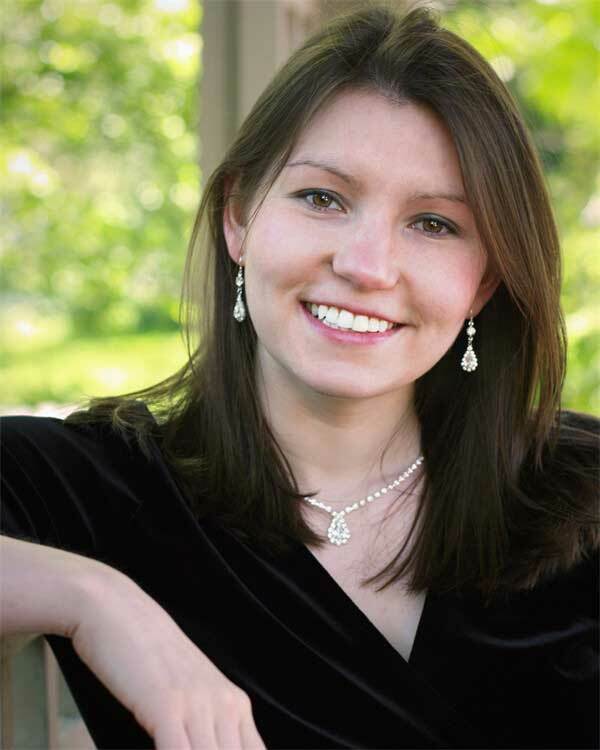 Ms. Vassilieva spent two summers as a Vocal Piano Fellow at Tanglewood Music Center, assisting on productions of Così fan tutte and The Rise and Fall of the City of Mahagonny, as well as a summer in the Collaborative Piano Program at Music Academy of the West. She attended the Eastman School of Music, earning a Bachelor of Music degree in piano performance and a Master of Music degree in both piano performance and accompanying. She is the recipient of many of Eastman’s awards, most notably being named a two-time First Prize winner of the Kneisel Lieder Competition. She joined Wolf Trap Opera Company in the summer of 2011 as a coaching fellow for Les contes d’Hoffmann.